See how big and small, elephants and dung beetles, live together in this magnificent park stretching from bush to beach in the Eastern Cape. 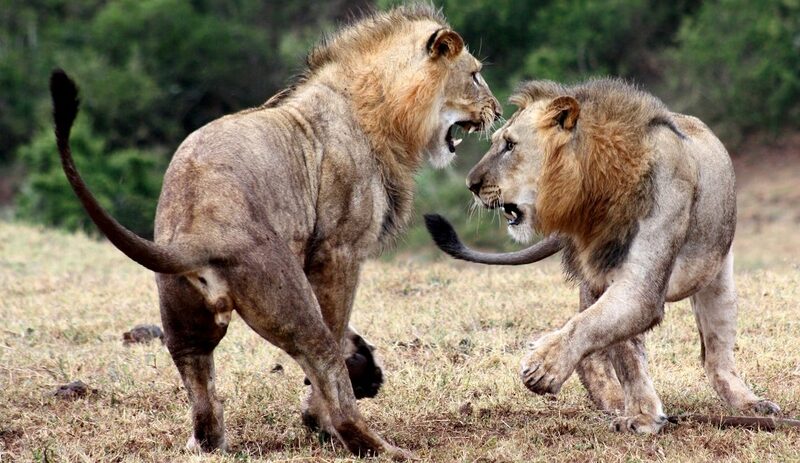 South Africa’s third largest park is home to the Big Seven, offering top sightings in a malaria-free environment. Don’t miss out on a game drive to see the one of the world’s densest elephant populations. 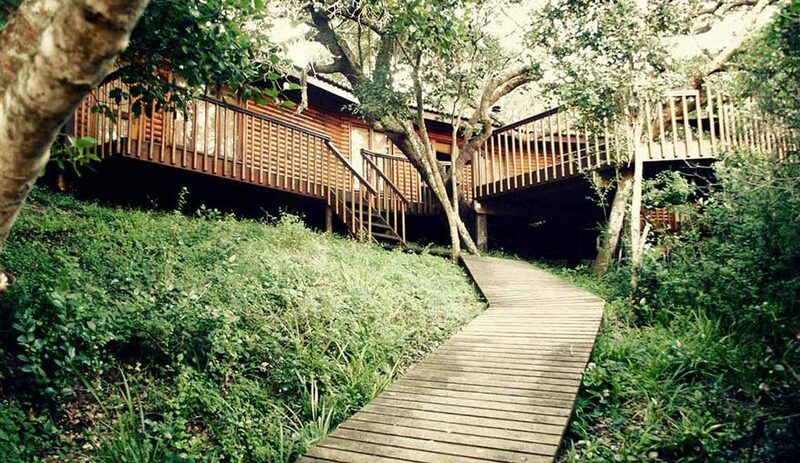 Be sure to put aside an hour for the Ulwazi Interpretive Centre. Interactive and informative, it provides an overview of everything you might want to know about Addo, its history, flora and fauna, and the lie of the land. Nearest centre: Less than an hour from Port Elizabeth (75km). 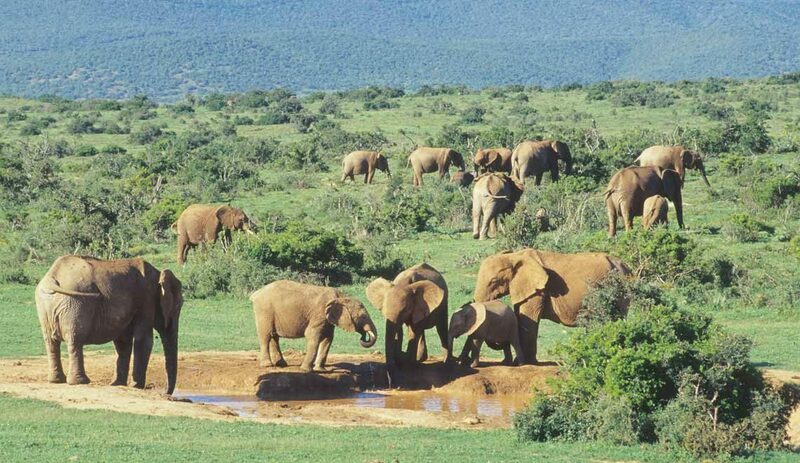 Visit Addo Elephant National Park’s home page. I would like to know: If one is booked into Addo for a few days, can one go on the boar tour to see the wales? What is the cost for such a tour?